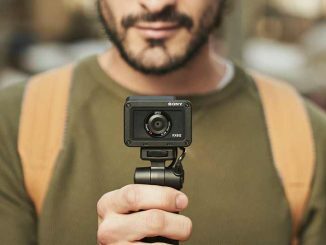 Leica, the camera maker best known for its high-end 35mm rangefinders, is taking on the pro video market with a new mirrorless camera, the SL. 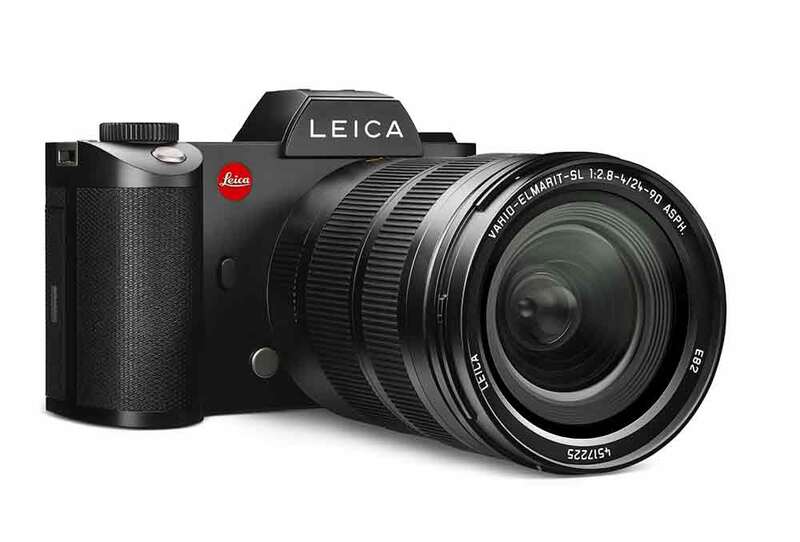 The Leica SL is a full-frame, 35mm camera with a 24 megapixel, 4000×6000 pixel sensor, and no optical low-pass filter. The camera is capable of 11fps for stills shooting, and Leica claims a class-leading autofocus system, which it says is faster than any DSLR or mirrorless system. 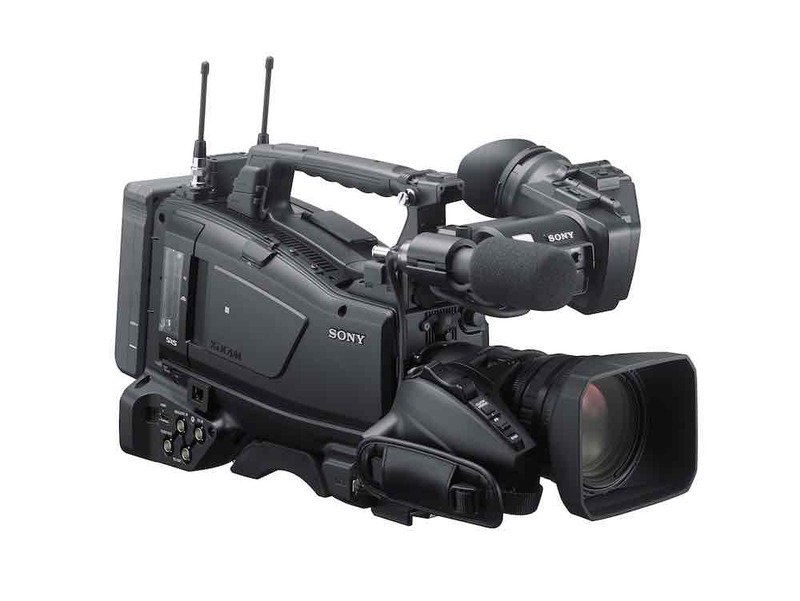 The SL’s layout is conventional, and quite similar to Sony’s a7s. On the SL, the EVF in the centre above a fixed rear screen. A top panel display shows camera settings, and there are two SD card slots for media, one capable of 100mbps and one, 30mpbs, as well as a USB3 port and a Type A HDMI connection. 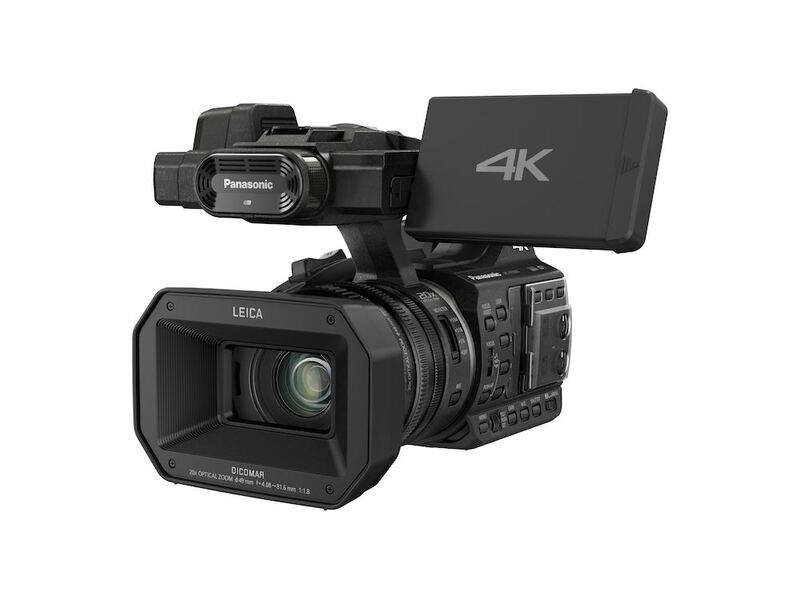 For video, the SL records 4K in Super35mm format in MP4 or MOV, at Cine 4K (4096×2160) at 24fps, or UHD at 25 and 30fps, as well as HD up to 120fps. Internal video recording is 8-bit 4:2:0 but external recording, via HDMI, is 10-bit 4:2:2. ISO is 50-50,000. 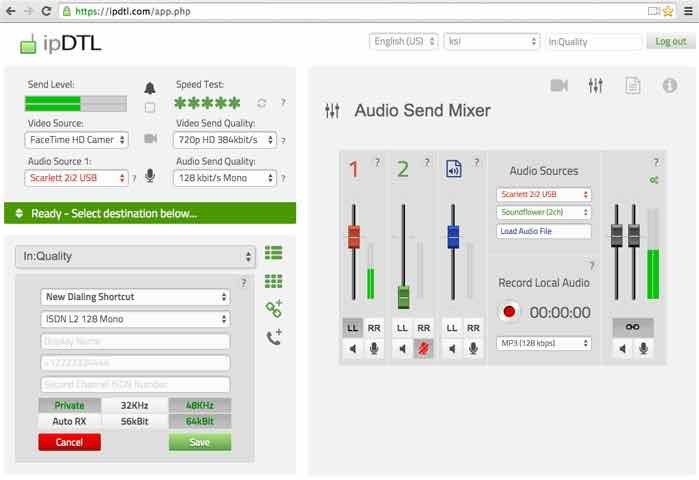 Audio recording is 48kHz at 16 bit, and the SL comes with 3.5mm jacks for a mic and headphones. Perhaps the most interesting feature, though, is that the SL features V Log L, which is the same Log setting as Panasonic provides for the GH4. 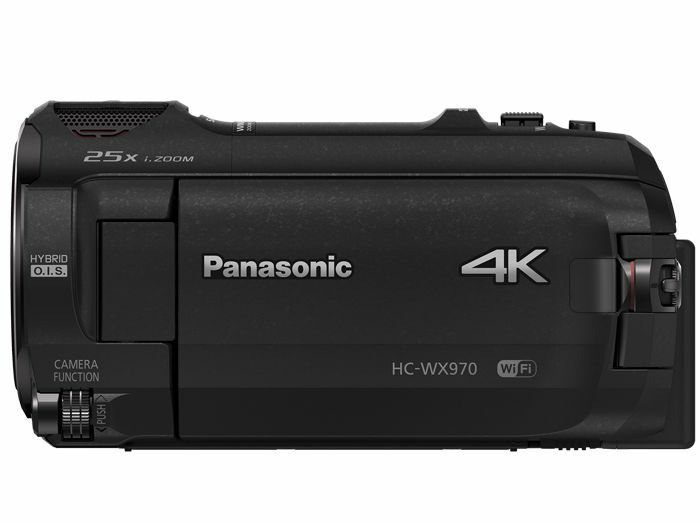 This suggests that Panasonic has been involved in the development of the SL, even though there is no Panasonic full-frame camera in the company’s current line up. Panasonic and Leica have, though, co-operated on camera design before, and Panasonic sells Panasonic Leica branded lenses for its Micro Four Thirds cameras. The Leica SL costs around £5500 excluding VAT, or around US$7500.